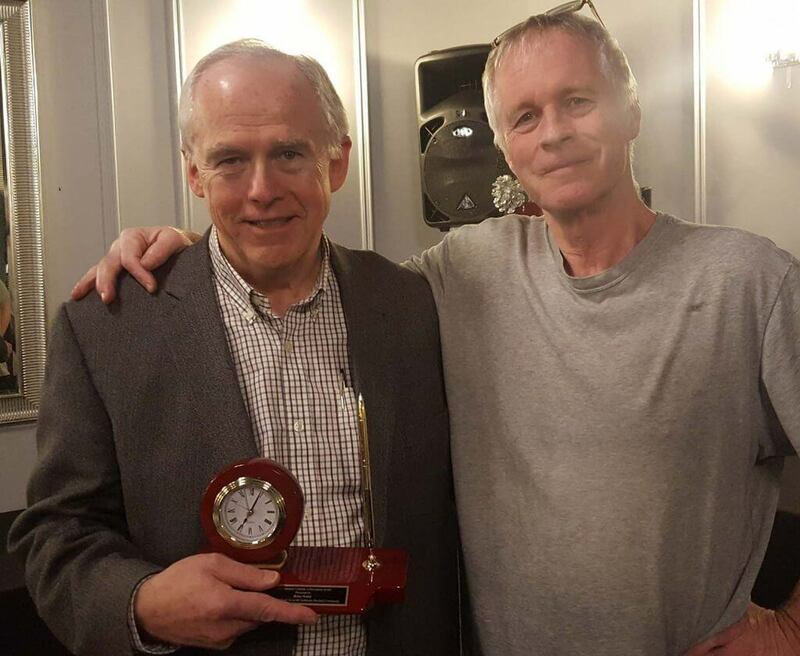 During the November 2018 Annual General Meeting of the Etobicoke Baseball Association, long time Bloordale treasurer Brian Walsh received the prestigious EBA Volunteer Lifetime Achievement Award. 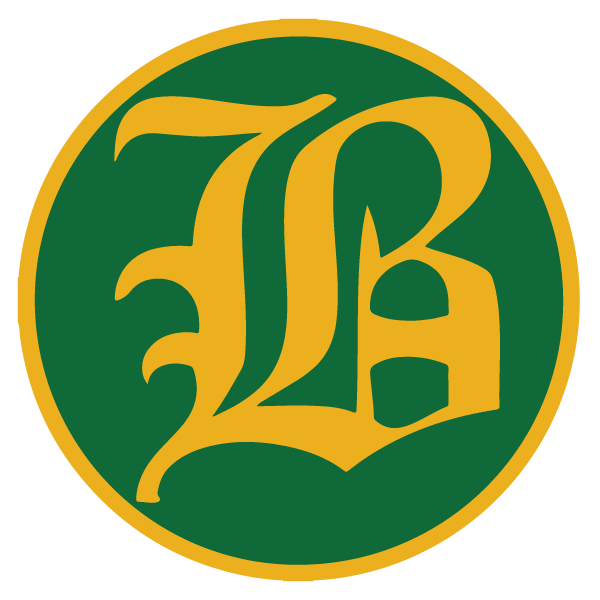 As Brian recalls, in 1998, after each of his three daughters had played with Bloordale, the league put out a call asking for volunteers. With his background in accounting, Brian thought he would help with the league’s finances. Brian has been the league’s Treasurer ever since. Brian’s contribution extends far beyond managing the league’s money. He helps out with many of the duties that are needed to run the league – from banquets to BBQ’s; from registration to fixing the tractor when it breaks down. Bloordale Baseball is proud of Brian, and thanks him for his twenty years (and counting) of volunteer service to his community. The picture shows Brian (on left) receiving his award.